Harvialand was founded in 2002, but its origins date back to the early eighties. The theme of the saunas among Harvialand owners came into being in 1981, when we first made our family sauna. In 1992, Centrum Centrum was established, which specialized in the construction, assembly and sale of saunas. 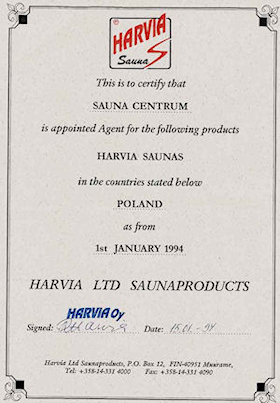 Since January 15, 1994, Sauna Centrum has established close cooperation with the Finnish company Harvia Oy, one of the largest manufacturers of ovens and saunas in the world. 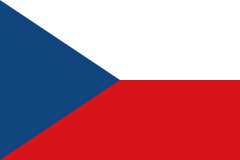 And so Harvia Oy became our main trading partner. Due to the fact that the offer of Harvia Oy systematically grows, there is a need for wider distribution of its products on the Polish market. 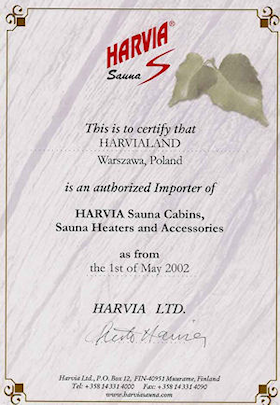 Consequently, in April 2002 Harvialand was established, which on the Polish market deals exclusively with the sale of Harvia Oy's products.